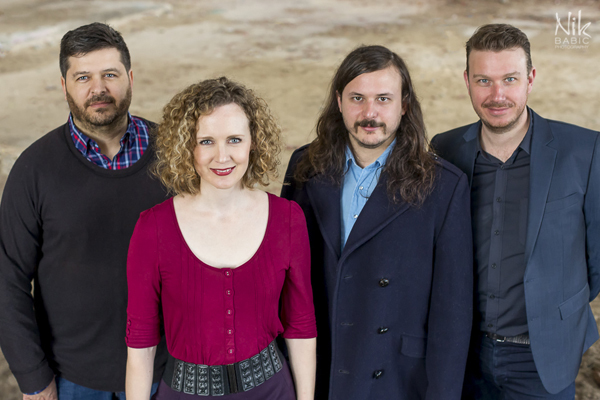 Local band Viola Dana will be presenting the Perth premiere of their new soundtrack for the silent horror film Nosferatu live at Luna on SX as part of this year’s Fremantle Festival. Fremantle Festival-goers would remember Viola Dana’s sold out performance in 2013 of their live soundtracks for two Buster Keaton silent films and that of local student filmmaker, Oscar Cook, at Fremantle Prison. Returning to the Festival for 2015, Viola Dana will present the Perth premiere of their new soundtrack for Nosferatu for one screening only, not coincidently chosen for the evening following Halloween. 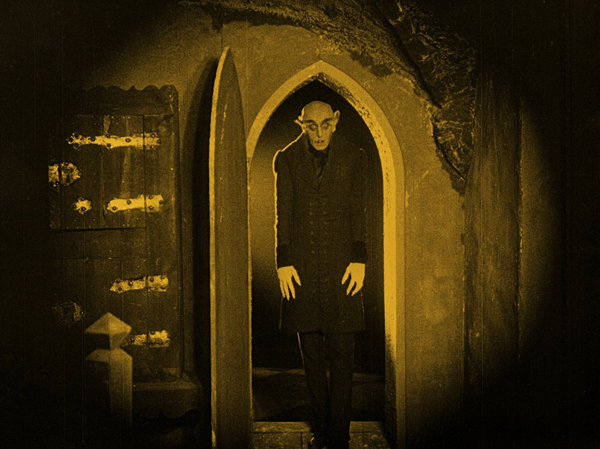 Despite being made 93 years ago, Nosferatu seems as spooky as ever and even fairly thematically relevant today. The rich and soulful combination of the cello, viola, guitar and drums that makes up Viola Dana’s sound naturally lends itself to illuminating Nosferatu’s dark and brooding imagery.